Infringers are getting smarter in China – they no longer copy trademarks directly but target a product’s look. So how can rights holders best protect unique packaging, creative shapes or innovative designs in the world’s biggest market? 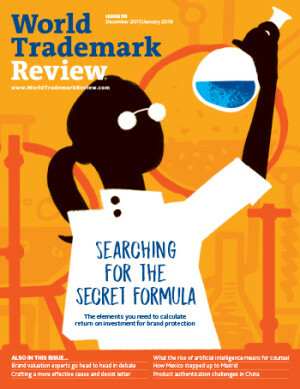 As the Indian food and beverage market becomes increasingly alluring to brand owners, the courts are witnessing an eruption in trade dress protection and advertising disputes. Amid a string of changes to the Trademarks Act, food and beverage brand owners should be aware of the potential impact that this new legislation will have on their trademark rights in Canada. With the rise of fake food in China and increasing levels of concern from the government and consumers, brand owners should act quickly to protect their IP rights from the fallout of counterfeiting. Rights holders’ innovative use of design demonstrates that in the modern market, food packaging is a vital advertising tool which is also eligible for IP rights protection.